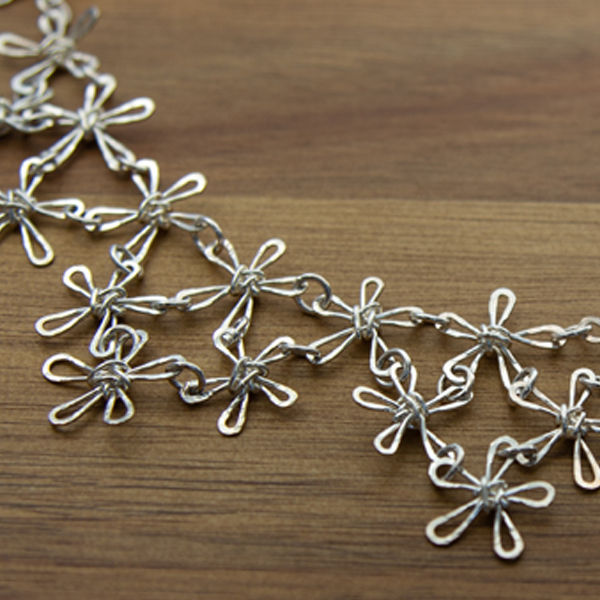 Our signature daisy necklace designed to beautifully cascade. 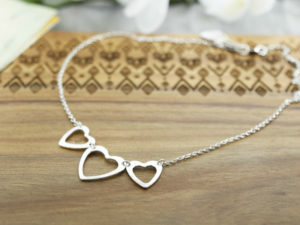 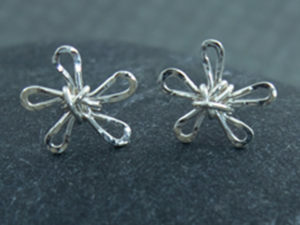 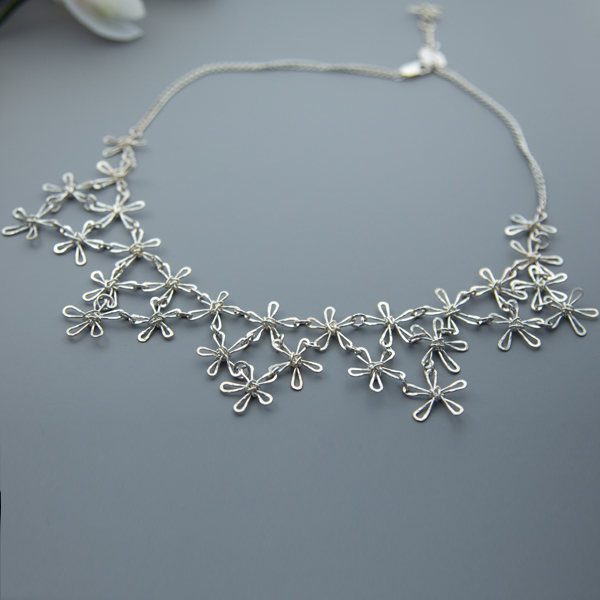 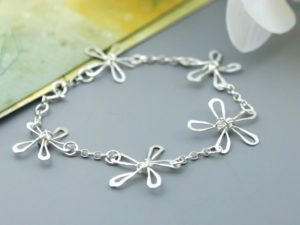 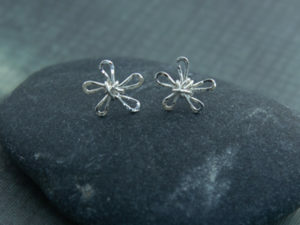 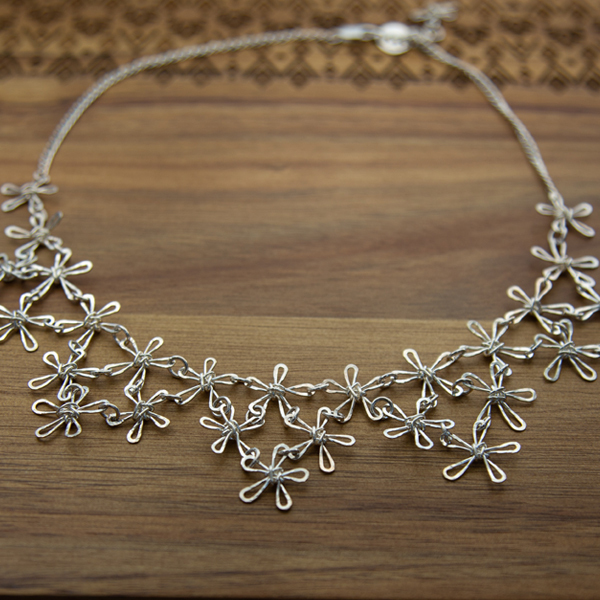 Each daisy on this Sterling silver daisy necklace are handmade, making each piece unique. 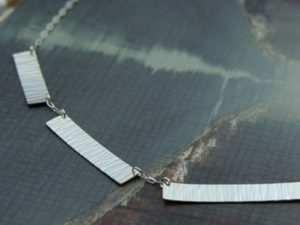 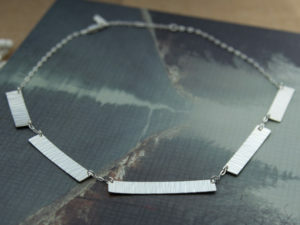 Hallmarked by the Birmingham Assay Office.